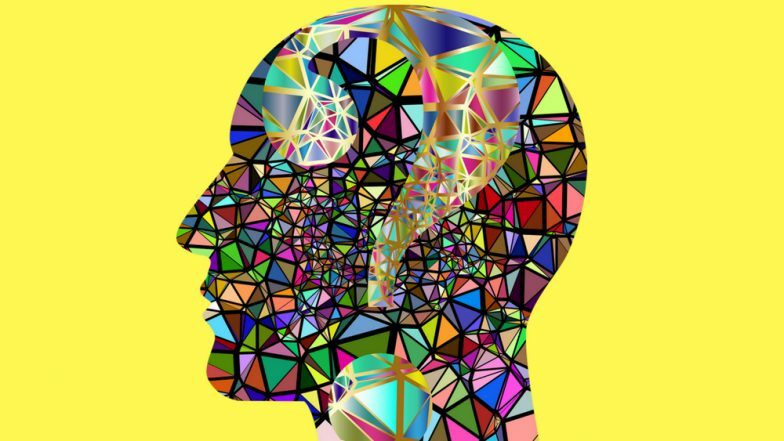 Genetic variants that prevent a neurotransmitter receptor from working properly have been implicated in the development of schizophrenia, according to research by scientists at the University College London (UCL) Genetics Institute. The N-methyl-D-aspartate receptor (NMDAR) is a protein that normally carries signals between brain cells in response to a neurotransmitter called glutamate. Previous research has shown that symptoms of schizophrenia can be caused by drugs that block NMDAR or by antibodies that attack it. Genetic studies have also suggested that molecules associated with NMDAR might be involved in the development of schizophrenia. "These results, and others which are emerging, really focus attention on abnormalities in NMDAR functioning as a risk factor for schizophrenia. Given all the pre-existing evidence, it seems tempting to conclude that genetic variants which by one means or another reduce NMDAR activity could increase the risk of schizophrenia," said Professor David Curtis (UCL Genetics, Evolution & Environment), the psychiatrist who is the senior author of the article reporting the recent findings. For the study, the results of which were published online on January 16, 2019 in Psychiatric Genetics, the DNA sequences of over 4,000 people with schizophrenia and 5,000 controls were used to study variants in the three genes that code for NMDAR (GRIN1, GRIN2A and GRIN2B) and a fourth (FYN), that codes for a protein called Fyn, which controls NMDAR functioning.